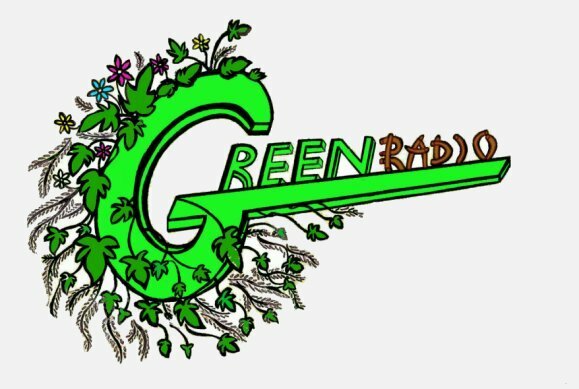 Green Radio is a community radio station which has broadcasted green politics and lifestyle to summer festivals and to the world at large. 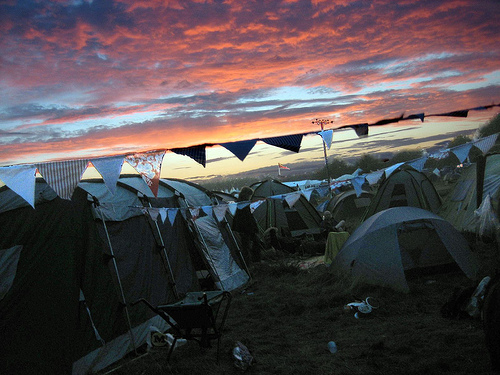 We have broadcast to the Big Green Gathering in 2005, 2006, 2007 on a restricted service license, powered entirely by solar power. We have been involved and assisted at the Kingston Green Radio Station on the same basis to date. People ... We are run by volunteers, varying from the newly qualified to people with a great deal of experience in broadcasting producing and engineering a radio station in the middle of a green field site. Please contact us if you would like to get involved.